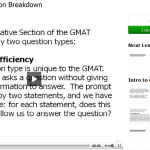 The number of companies offering free online GMAT practice tests has increased in the past few years, so it’s worthwhile to summarize all the free exams you can currently find. 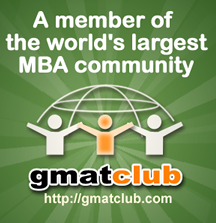 1)The best practice exams, without a doubt, are those published by the GMAC. 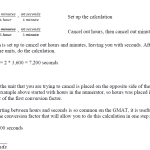 You get two free exams with the GMATPrep software and can buy two more for $50. 2)Next, you can take a full length practice exam from The Economist. If you sign up for their trial, you get a full week of access to their course, including the practice exam. 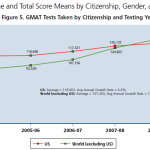 3)Veritas offers a free exam which may be the most accurate of the major test prep companies. 4)Manhattan Prep has a full-length exam which will probably not be as accurate as the Veritas exam. 5)Kaplan and Princeton are next, but they would be the last ones I would do.